If you are looking for an Android Training Course in Gandhinagar that is focused on building your expertise for the subject, Electroweb Solution is the place for you. Also, a risk free demo about Android Courses in Gandhinagar will further strengthen your belief in Electroweb Solution. At Electroweb Solution, the android novices are trained under the able guidance of senior developers. In here, the android training course is designed to provide the hands-on practical experience required to master the basics and advanced features of the android application development. The candidates are provided with the individual live project work and study material with state-of-the-art infrastructure. 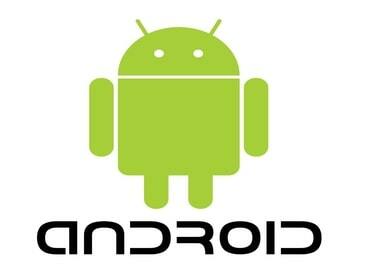 Electroweb offers an extensive android training with live projects, company training and workshops.